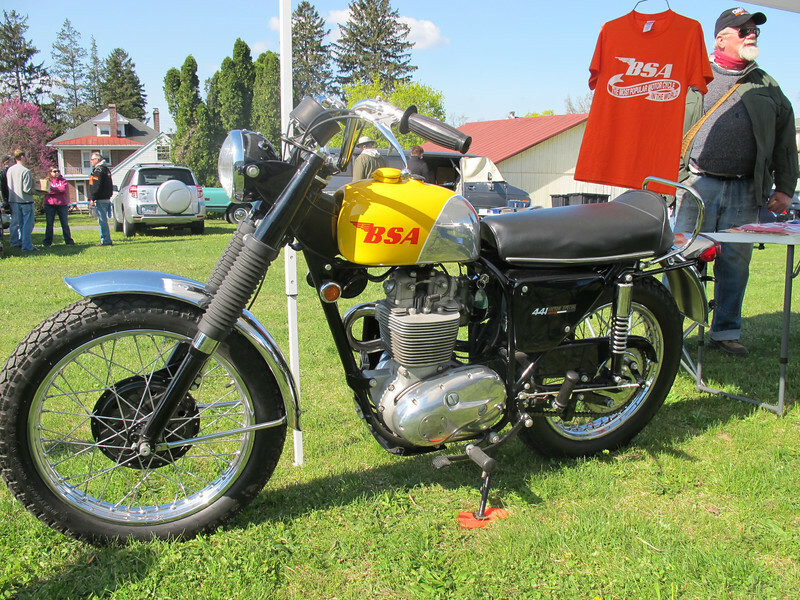 Tilted Horizons: Why Own A Vintage Motorcycle? Why Own A Vintage Motorcycle? There are countless reasons to own a motorcycle. The freedom, the economy, the cost, the sense of excitement - it all adds up to a connection with travel and the road that you’re unlikely to experience in a car. If you find a reason to own an old motorcycle, the experience can be even more enjoyable - the simple mechanics and pure ‘seat of the pants’ riding is addictive and can often lead to a love affair with vintage motorcycles. 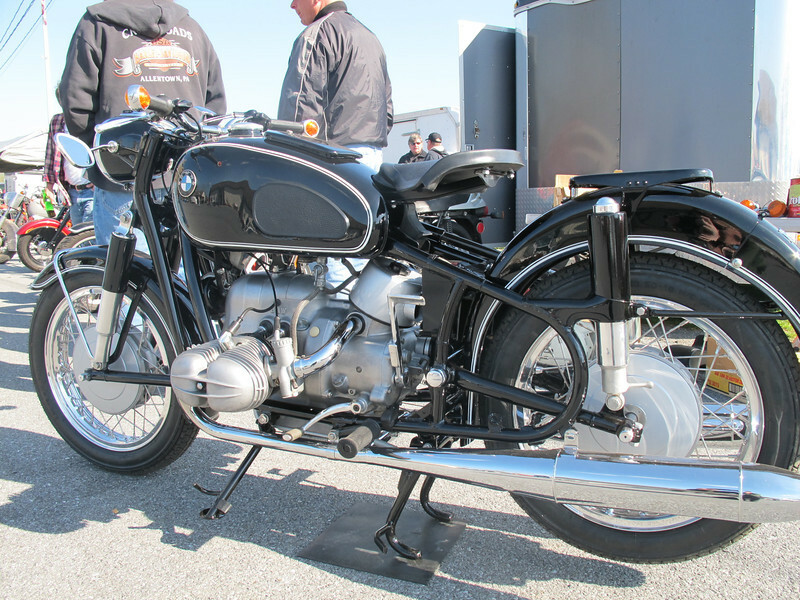 Here are 5 reasons to invest in and ride an old motorcycle. There is a definable sense of camaraderie within the riding community, and even more so if you have an old motorcycle. 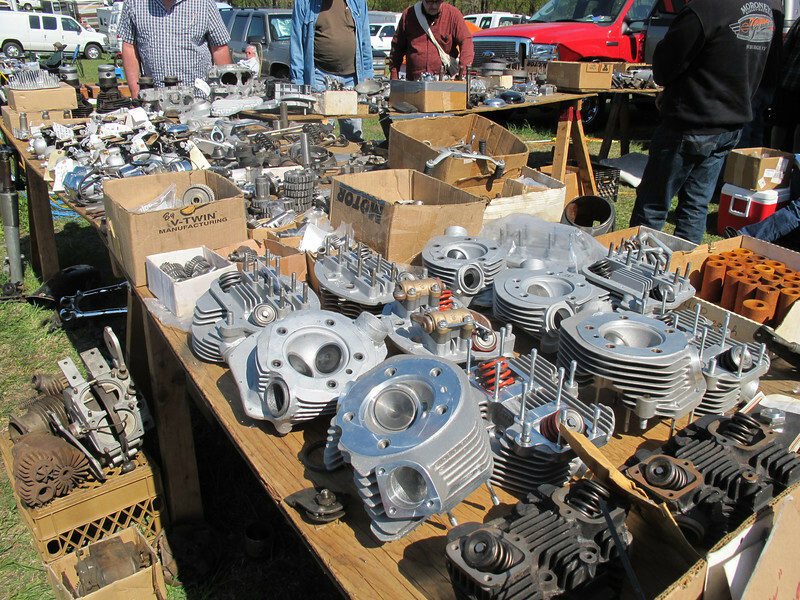 Parts get shared, tips exchanged and anecdotes swapped. It provides an involved and immersive sense of being involved in something, and regular meetups and social events help to contribute to the enjoyment of being part of something everyone can relate to. With an old motorcycle it’s likely that the repairs will cost far less than more modern bikes. Old fashioned carburettor systems are relatively easy to work on, and have a number of benefits over modern fuel injectors when it comes to tools, access and sourcing parts. Repairs either done by yourself or a mechanic can also be completed fairly quickly. You more or less know that if you try to start your modern motorcycle in the wet or cold, everything will be fine. They’ll be no glitches, no hiccups and no sense of drama. 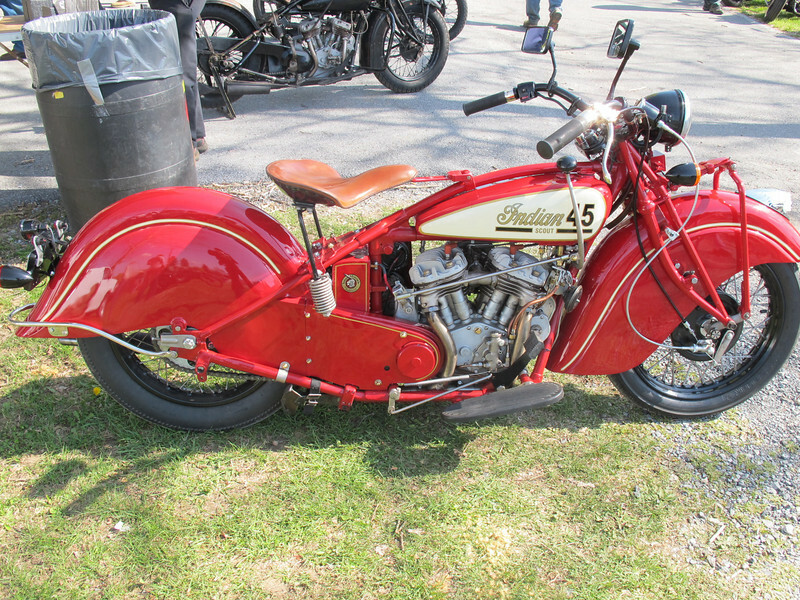 However perfect that might seem, it is sometimes the temperamentality of vintage and old motorcycles that give them their charm and character. Their sound, the smell of grease and the sense of occasion every time you ride one is part of their attraction - and part of the sense of nostalgia many people have when it comes to their most treasured possessions. 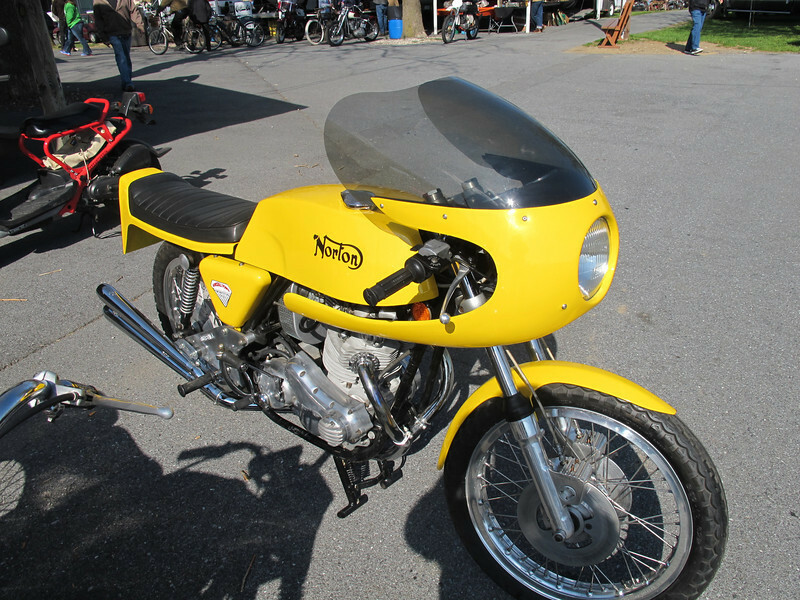 Because they are easy to work on, many people can buy old motorcycles for a small sum and increase their value by restoring them to their former glory. 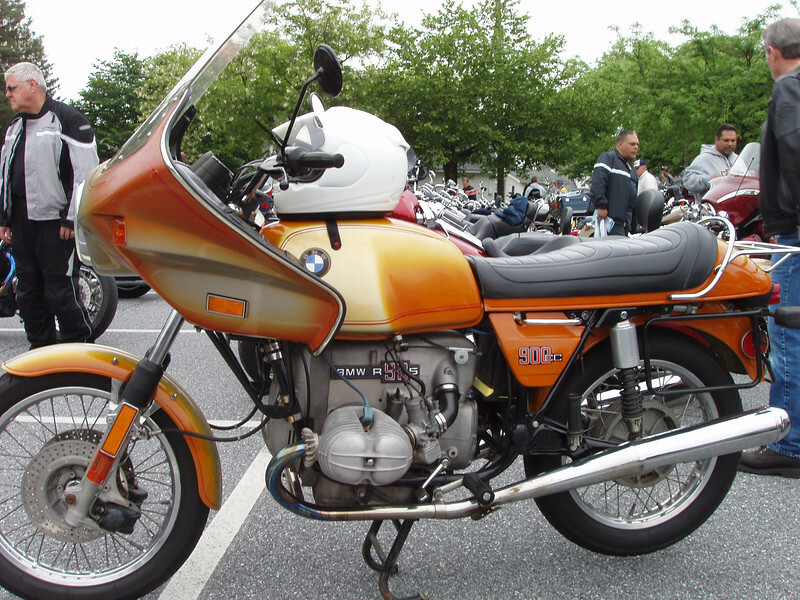 Although the costs of restoring compared to their ultimate sale value must be borne in mind, if there is an old motorcycle which has seen daily use their value is likely to remain relatively stable. There’s no doubt about it, having an old motorcycle in truly excellent condition will turn heads no matter where you go. There’s something recognizably refined and stylish about it - old motorcycles have a look and feel you can’t find these days even in the more modern replicas of cafe racers, choppers or old school bobbers. The associated lifestyle, clothing, music and films can often be intrinsically linked to the motorcycle you own. Companies such as Deus Machina are a good place to go for more information. This post was created by Infinity Motorcycles – stocking the fullest range of motorcycle clothing, accessories, luggage and care products for motorcycle riding. We have 10 UK branches from Southampton to York, and you can be sure of quality and excellent service when you visit any one of them. Please do get in touch if you’d like any more information. Alternatively, find out what we stock in our onlineshop.